I’m soon heading to the Okanagan for my annual part summerly visit, part reconnoissance mission. Last year I had a bottle from Martin’s Lane Winery graciously shared with me during a meal and I’ve always had its tasting notes stuck in my mind. It was only until now that I learned that this incredible vino comes from a special place in the heart of BC wine country. 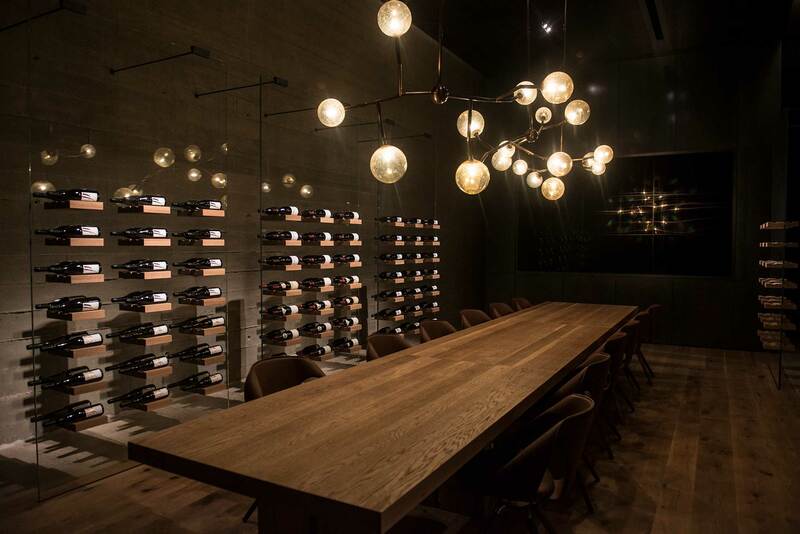 This winery is an appointment-only winery masterminded by Anthony von Mandl and winemaker Shane Munn who certainly knows how to make an unforgettable pinot noir. 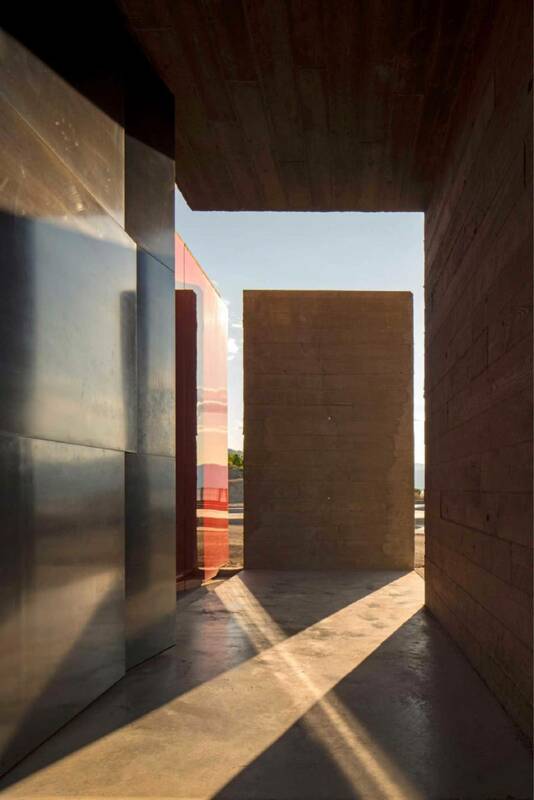 However today’s focus is the architecture and design which was thoughtfully planned by Tom Kundig from Seattle. The contemporary design is not only alluring, it’s functional! 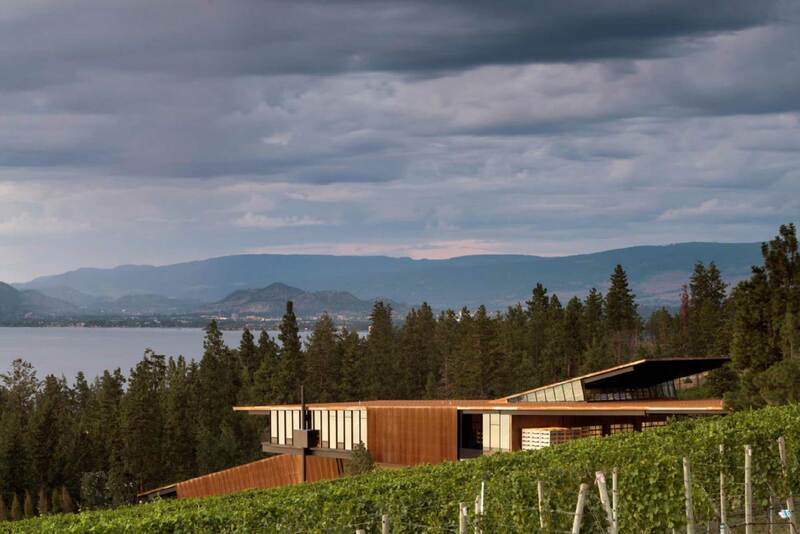 Martin’s Lane Winery is carved into a hillside which makes use of gravity which really minimizes the movement of the grapes. 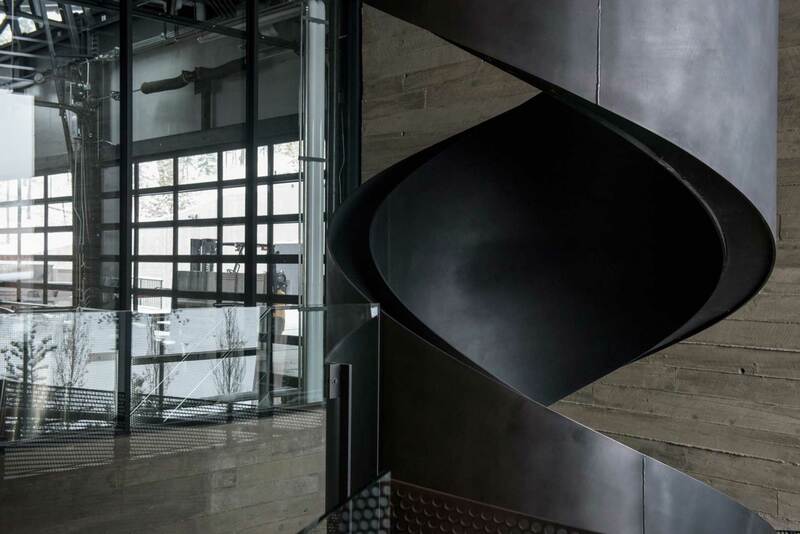 The marriage of glass, steel, wood and concrete blends perfectly to create something so unique, even for this area. 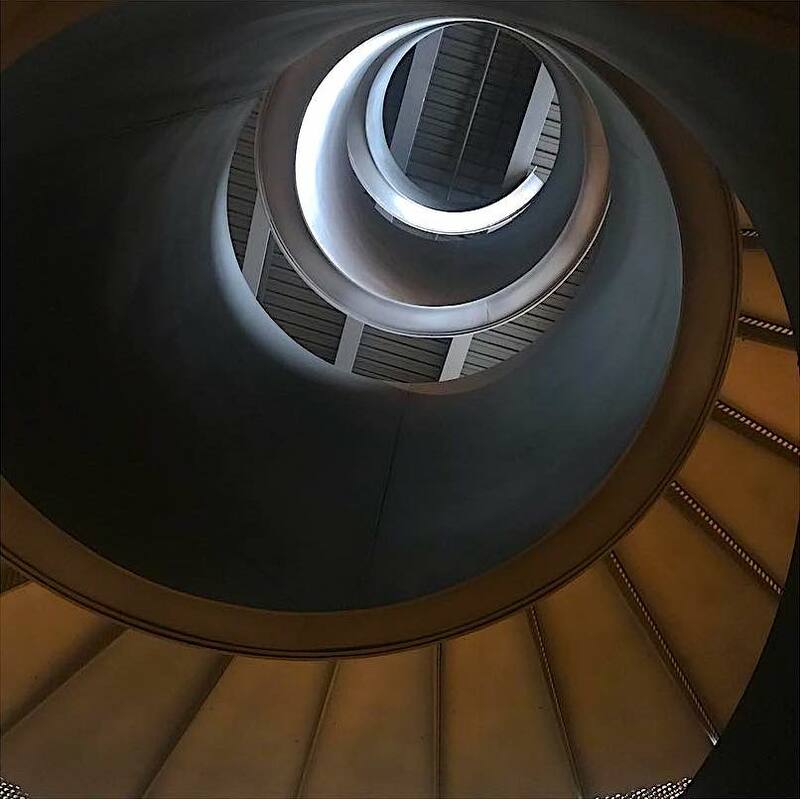 Take a look for yourself and if you’re interested in visiting this winery during an escape with us we’ll be sure to set an appointment.